Tomatoes, Lemon and Tamarind are some fruits that can be available at almost every home. Healthy soups can be easily prepared from these kind of fruits. Even weekly twice drinking of these fruit soups will be helpful to keep good health as they contain essential vitamins and other micro nutrients. 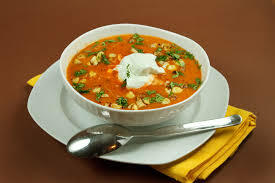 Very important thing to keep in mind is that sour, hot, and salt tastes should be in balance when you prepare the soup. Grapes are fruits belonged to the woody plant specie named after Vitis Vinifera. These are generally found in different colors namely black, green and red. and available with or without seeds. Resveratrol is an important anti-oxidant found in this fruit. 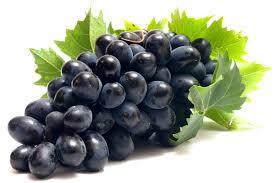 The content of this anti-oxidant is much higher in skin and seeds of the grapes than in flesh. Recent studies have shown that static prolonged sitting of people those who involve in desk based office jobs may face many physical and mental health issues. 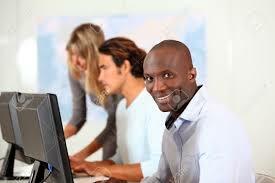 It is said that such people usually spend 75% of their working hours just by engaging in computer or clerical works.